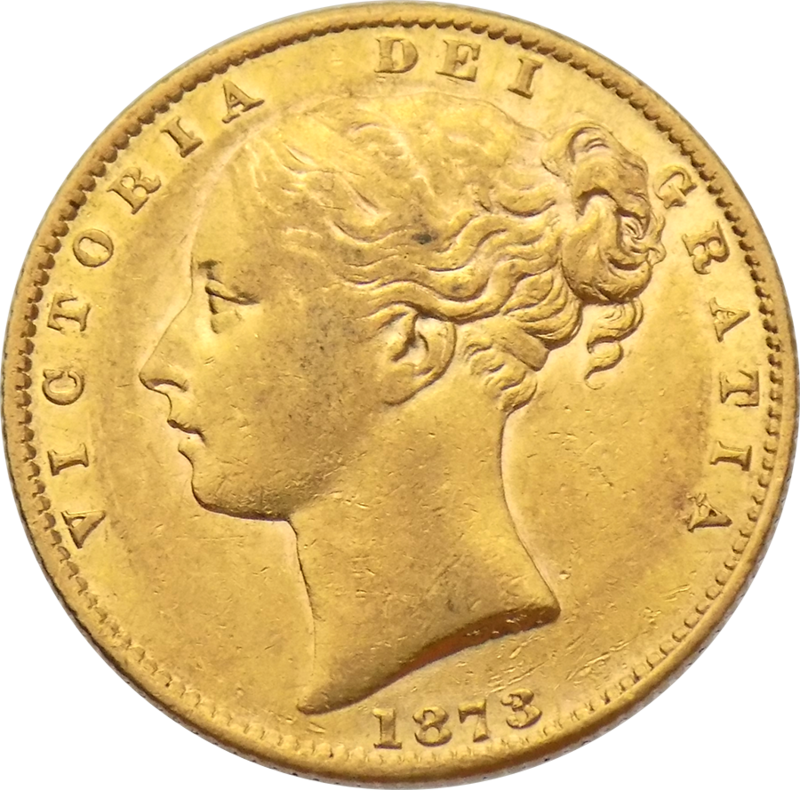 The Pre-Owned 1873 Sydney Mint Victorian 'Shield' Full Sovereign Gold Coin features an alternate Shield design reverse. 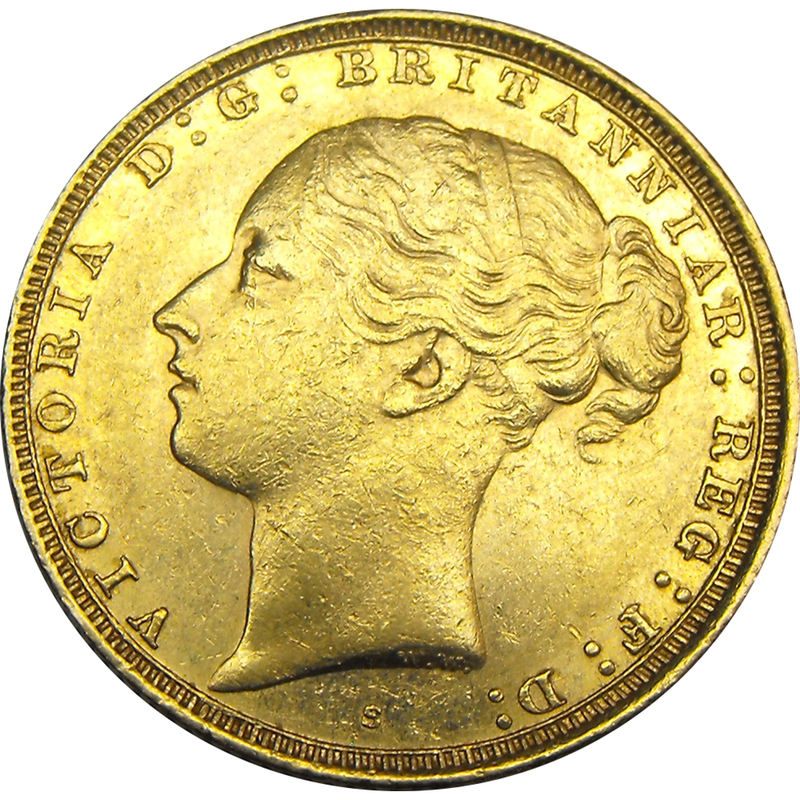 The obverse depicts the Young Head portrait of Queen Victoria and the year-date. 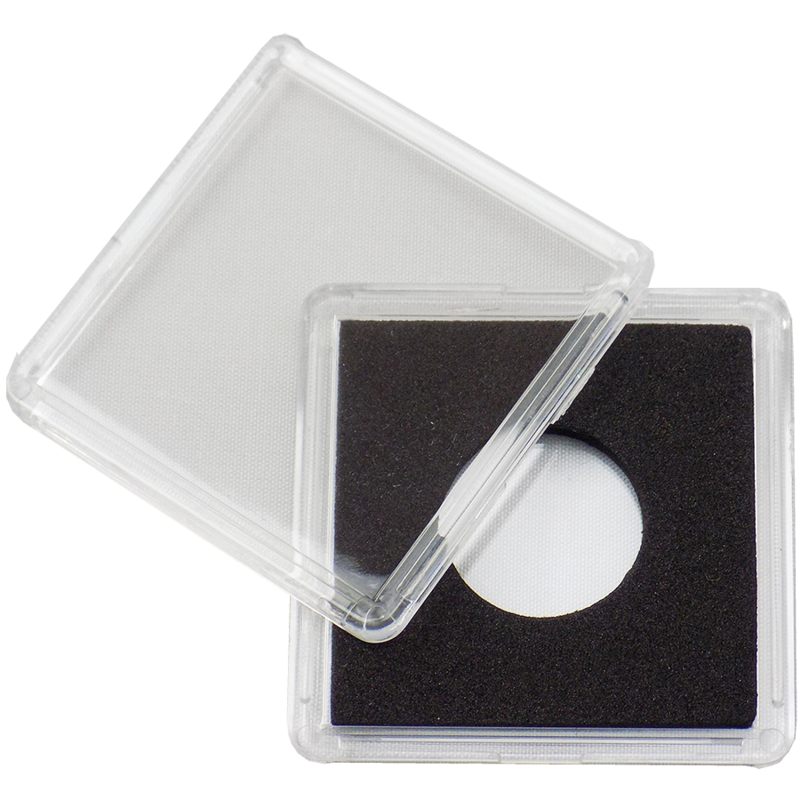 Each coin weighs 7.98g and is 916.7 22ct Gold equaling 7.32g Fine Gold Content. Minted by The Sydney Mint. 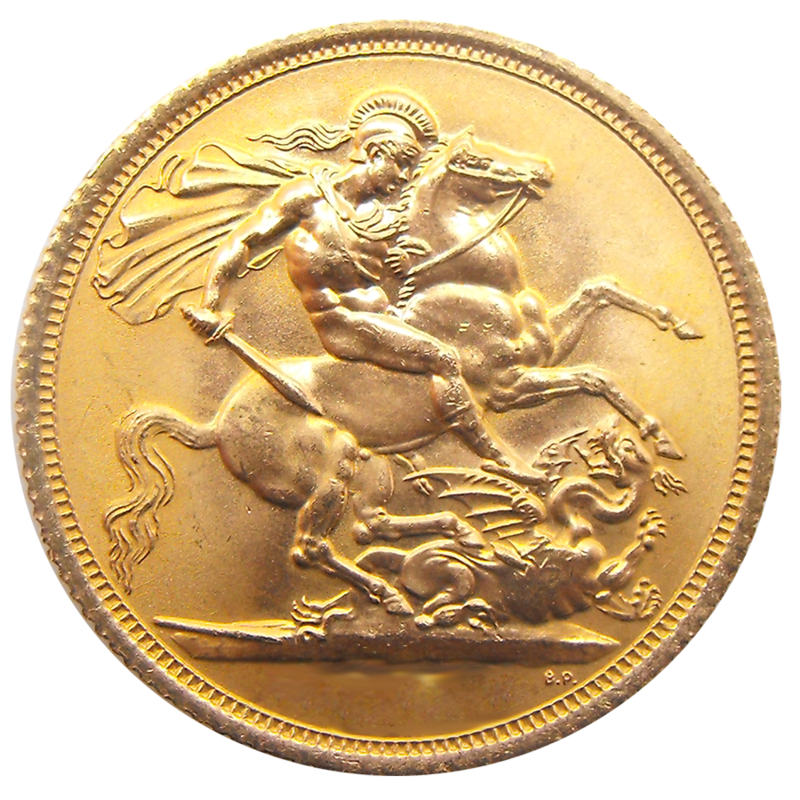 The Sydney Mint struck gold sovereigns between 1871 and 1926. The coins show a small S mintmark. The mint mintmark can be seen above the date on the coin, stamped into the ground on the design, these are quite small so viewing with an eyeglass may be required. 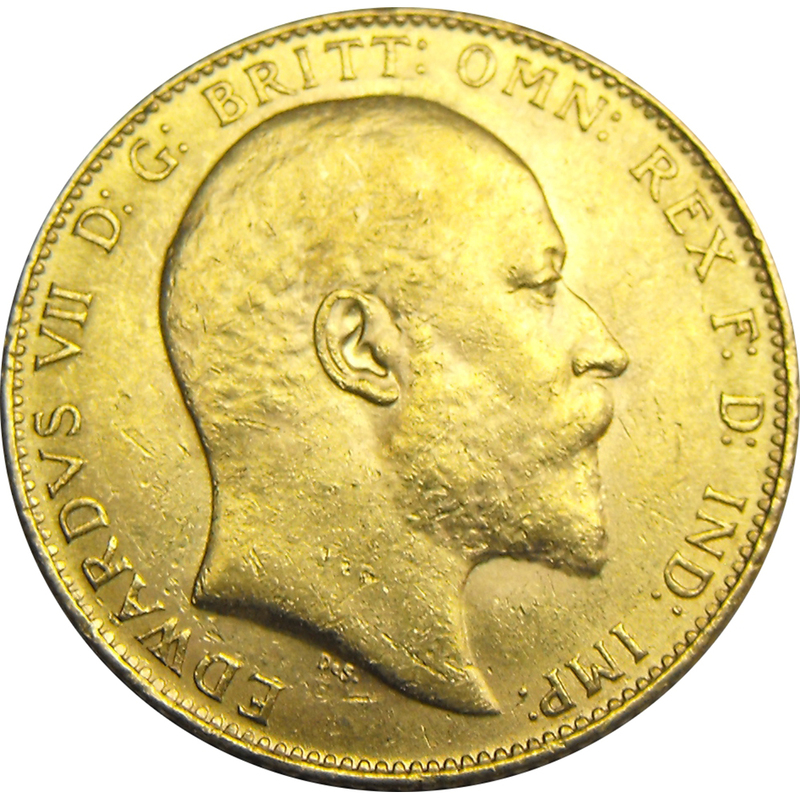 British sovereigns have been struck both at the Royal Mint and at branch mints since 1871. 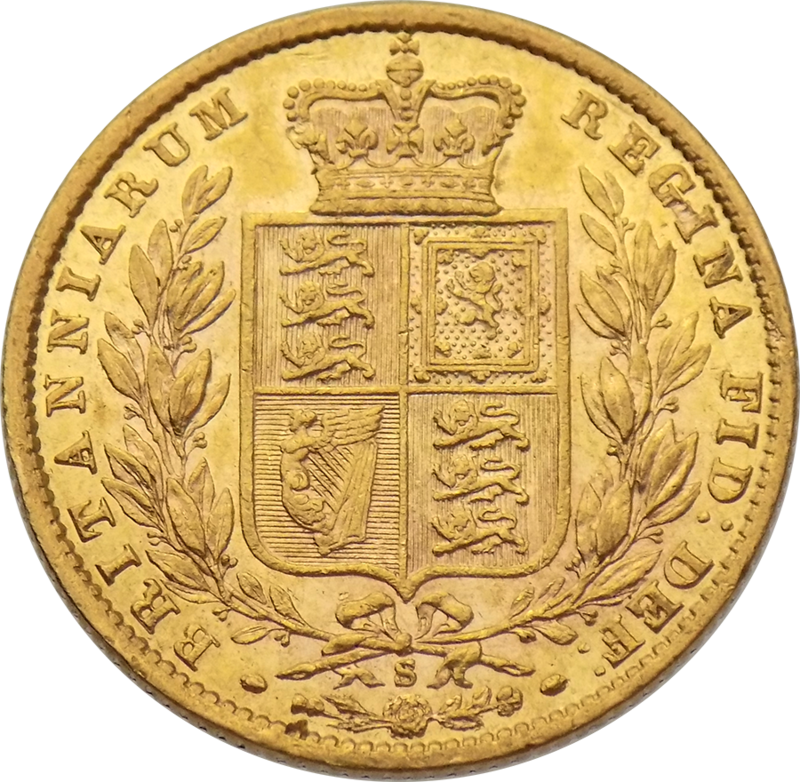 The first mint outside of the UK to strike sovereigns was Sydney. The Melbourne Mint followed in 1872, then the Perth Mint in 1899 the Canadian Mint in 1908 the Bombay mint in in 1918, and the South African Mint in 1923.